Herity’s roots are in real estate. The company has achieved numerous successes since that time, including producing some of the most notable residential and commercial projects in the Greater Toronto Area. Today, this division has a portfolio of real estate companies, each focused on a different segment of the market. 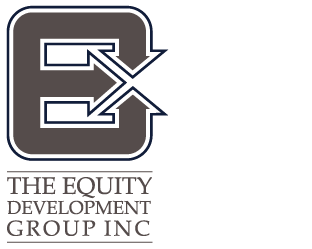 The Equity Development Group Inc. Since its formation in 1977, Equity has been responsible for the creation and development of some of the finest communities across southern Ontario. Whether residential projects or massive commercial projects, such as the Consilium in Scarborough, Equity continues its philosophy of manufacturing land to its best use and has earned its reputation as setting high standards for the development industry. 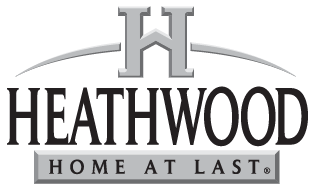 Heathwood Homes is a builder of homes in the Southern Ontario area with a reputation for offering more-than-expected detailing and quality craftsmanship at a range of prices. The company was formed in 1991 as a joint venture partnership between Herity and Daniels Capital Group.  HRG Realty Group is a licensed real estate brokerage offering its clients superior service in today's competitive marketplace. 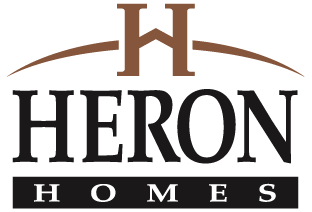 For over 30 year, Heron Homes has excelled at meeting and exceeding homeowners’ expectations in fine communities across Ontario.  Heron will continue to represent the Group’s commercial and highrise opportunities over the next decades.